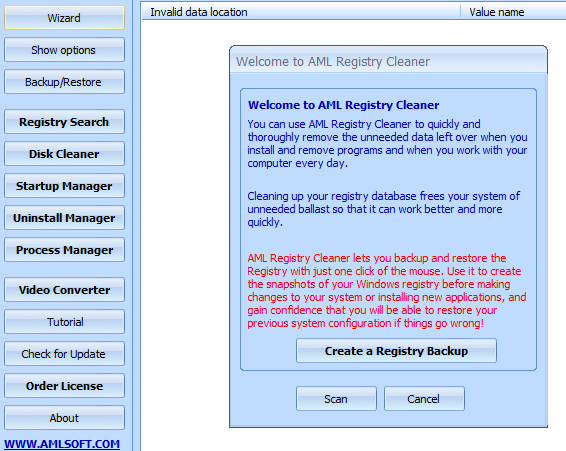 Other than managing your files wisely and thinking about diving into cloud storage , the Clog suggests this nifty FREE application called the AML Registry Cleaner . Windows is great and all, but it’s based off an old system of code. To explain the registry roughly, it’s sort of like a directory and a log for your computer. 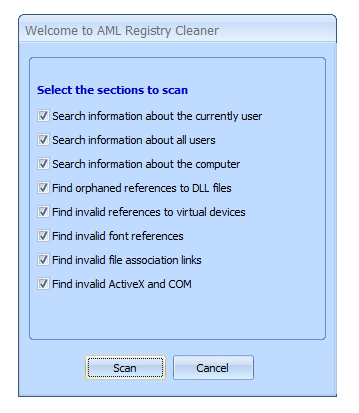 Problem is, Windows loves to make a lot of registry entries but forgets to delete them. 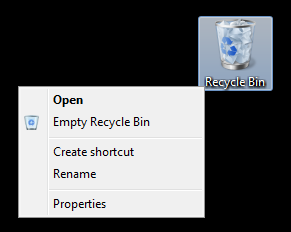 Eventually, these outdated, broken or useless entries can seriously slow down your computer. But wait?! What about the Mac users? Well, good news: Mac doesn’t have a registry. Apple has a nifty checklist for maintaining your Mac/Macbook , and it’s surprisingly simple. That’s one of the beauties of Macs — their nearly maintenance free!